Interested in a Free 7 Day Trial Membership? A 45 minute, Personal Trainer -led, high intensity interval training class utilizing cardio equipment and weight circuits. 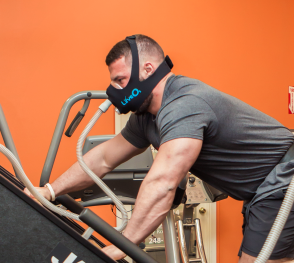 Power Fit is designed to target all muscle groups and improve your cardiovascular endurance! This class is included with Group Exercise membership. Drop in and join us! 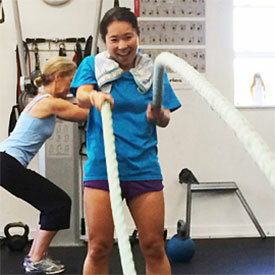 Blake knows training and has the expertise to provide a dynamic and fun group training session. Blake enjoys sharing his fitness knowledge in group classes and one on one, all while serving as General Manager at Miami Athletic Club.